We want to make sure that you get setup with professional email hosting for your domain name. You can find your own preferred third party mail host or have Gutensite setup and manage your mail through Rackspace's email hosting. Mail Server. You will need to have an account with an email hosting provider. 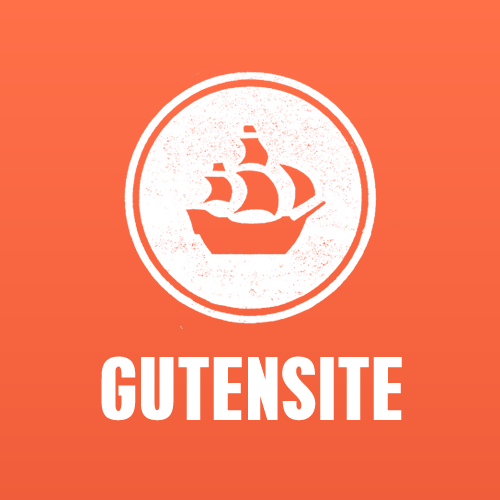 Gutensite will gladly manage your email through Rackspace Email (which provides regular email or Exchange powered mailboxes), or you can create your own account with any other email hosting company, e.g. Google Apps. Mailbox. On your mail server you'll need to create a mailbox for every person that needs to receive email. Each mailbox will have a username which is the email, e.g. name@domain.com. If you want that mailbox to receive emails at other names, you can setup "aliases", e.g. my_spy_name@domain.com. Point MX Records to Mail Server. You can have us or your domain registrar point the MX records for your domain name to that mail server, and all email will then flow to that mail server. Check Email. You can then check the email through your email program (desktop, mobile phone, etc) or you can use the web interface to check email. Google G Suite. Google provides professional business email hosting (at your domain) and a wide range of productivity apps and online document storage and sharing through (this is what we use here at Gutensite). At the time of this writing, they charge $5/mailbox. Rackspace Email. We partner with Rackspace to provide email services because they are an industry leader in hosting and provide great email hosting for businesses. We can provide you email hosting (at your domain) for $4/mailbox (or $10 for Exchange Mail). If you want to sync your calendars and contacts, that is an additional $2/mailbox. We will setup your mailboxes, help you migrate, and provide ongoing support for technical issues, backups, etc. Create Account. Chose which mail host you want to use and Create an account with them (ask us to help). Their tech support can help you setup the account and migrate from wherever you currently host your email. Setup Mailboxes. Setup your mailboxes (we can export a list of all existing usernames/passwords so you can import them directly). Setup desired aliases and forwarding for each mailbox. Migrate Messages. Move/Migrate your mail to the new server (mail hosts have migration tools and their support will do this for you or we can help). Point MX Records. Tell us you are ready to move and we'll point your domain’s MX records to the new server so that mail starts going to the new server. Update Email Settings. Change your email program settings to point to the new server (or just login at the new server if you prefer using web based email). Contact us and we can help you setup your email.